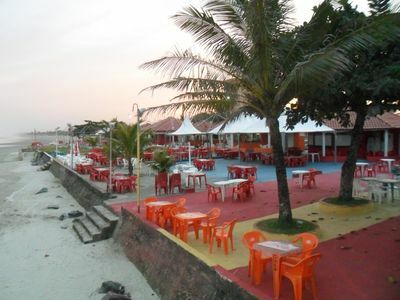 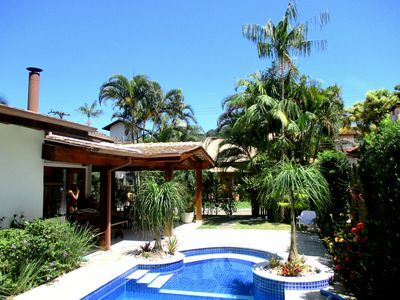 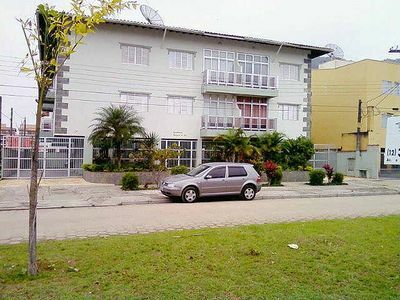 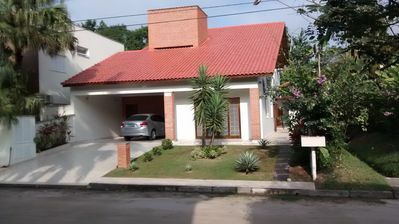 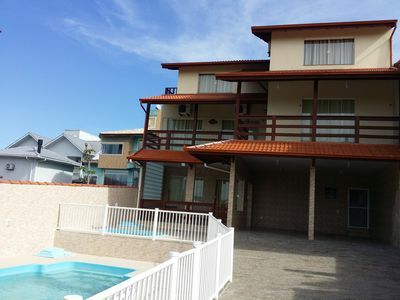 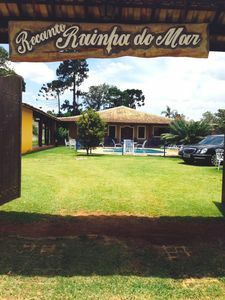 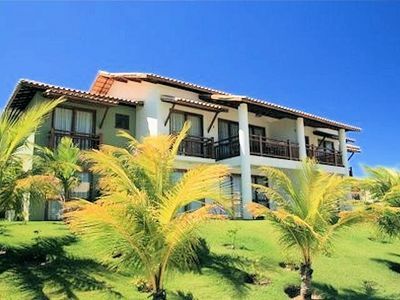 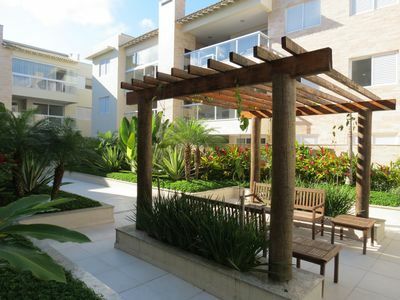 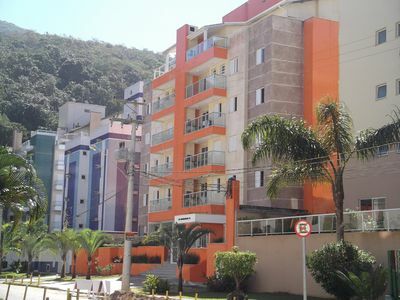 Apartment in Caiobá, on the beach brava, is 400 mts from the beach, with 3 bedrooms, 2 bathrooms, kitchen and balcony with barbecue. 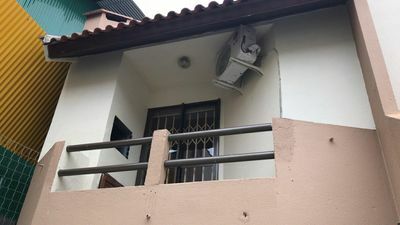 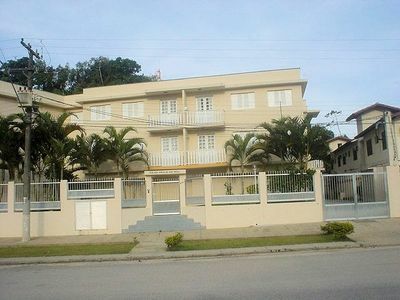 Well ventilated apartment with Air Conditioning in all rooms. 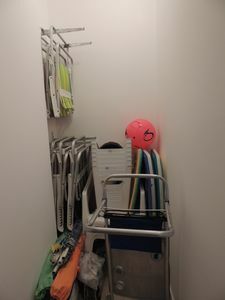 Small dog allowed in the apartment. 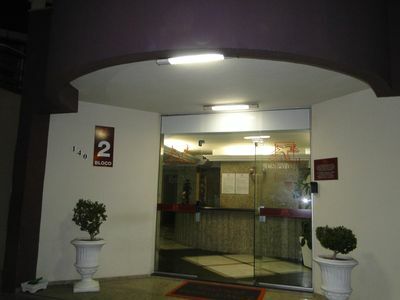 Photo of the apartment's location in the advertisement. 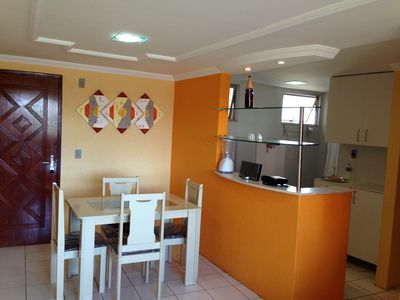 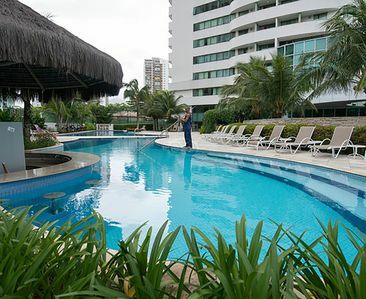 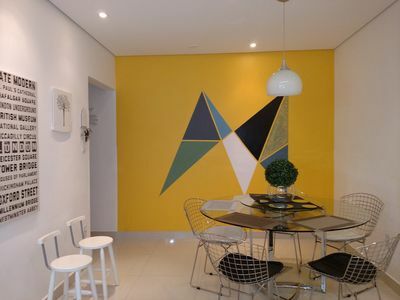 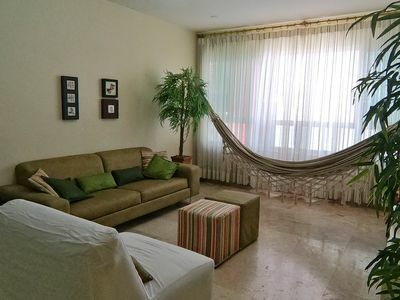 Beautiful, comfortable and cozy apartment on the seafront in Maceio, brand new !!! 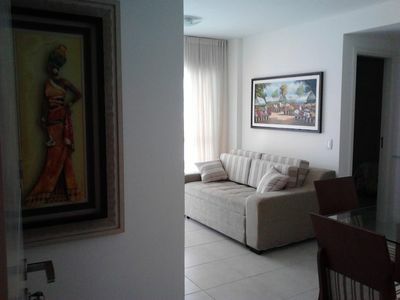 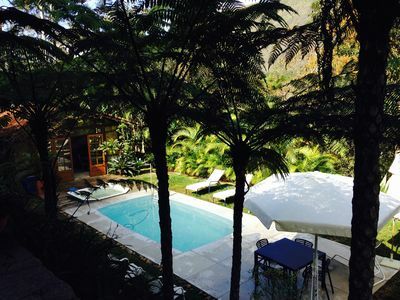 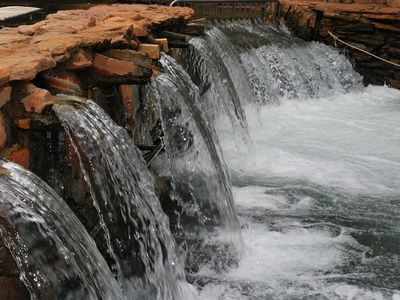 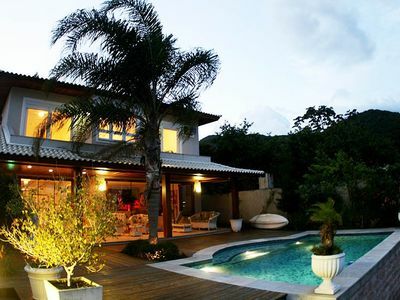 EXCELLENT FLAT in Thermas Paradise near the Hot Park!